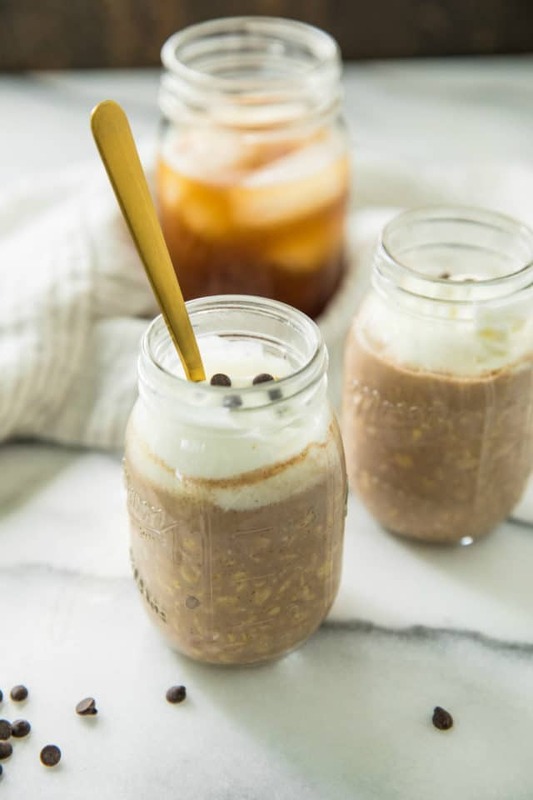 With a combination of cold brew and oatmeal, these Cold Brew Coffee Overnight Protein Oats are the perfect way to start your day! 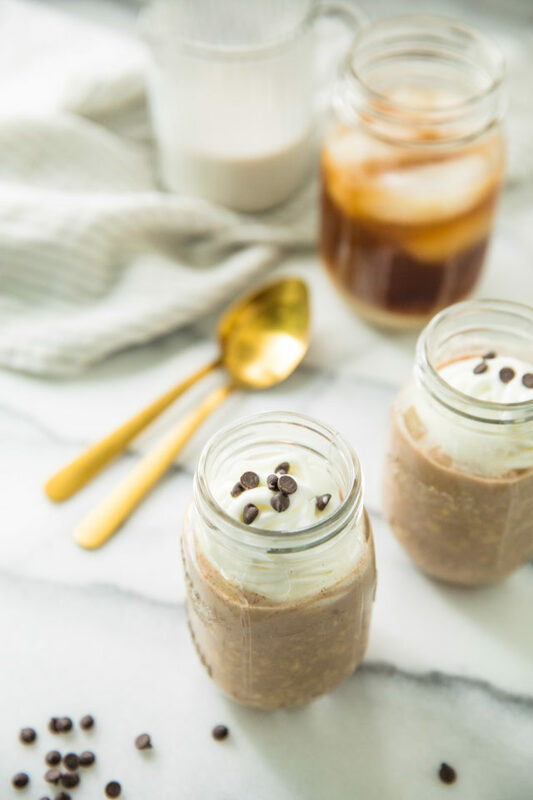 If you’re a coffee fan, you will love the taste of these overnight oats, which have the perfect balance of complex carbs and protein to fuel your day! This post has been sponsored by The J.M. Smucker Company, all opinions are my own. If you’ve never had overnight oats before, you are SO missing out. They’re incredible, guys! Basically thick, creamy, sweet, heavenly cold oats that have been soaked overnight. Overnight oats are also so perfect for warmer weather, when a piping hot bowl of oatmeal is just not going to work. You want to know what else is so perfect and a complete must during spring and summer… or actually if you’re anything like me, pretty much anytime of year – Dunkin’ Donuts Cold Brew. Have you tried Dunkin’ Donuts® Original Cold Brew Coffee Packs? I picked mine up at Walmart and love this option for cold brew at home. So easy too! Simply steep the coffee packets with cold water in the refrigerator for 12 hours or overnight, and voilà! Cold brew. Drop, steep, love! This deliciousness requires little effort and minimal cost. Dunkin’ Donuts Cold Brew Coffee Packs provide the rich, smooth, full-bodied flavor of craft coffee. You can make it your own by adding in your favorites to the cold brew. 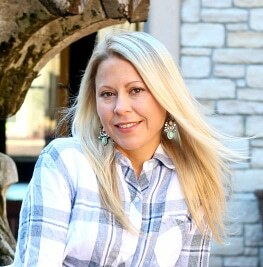 I enjoy a little added creaminess and sweetness in my coffee and add nondairy milk with stevia. 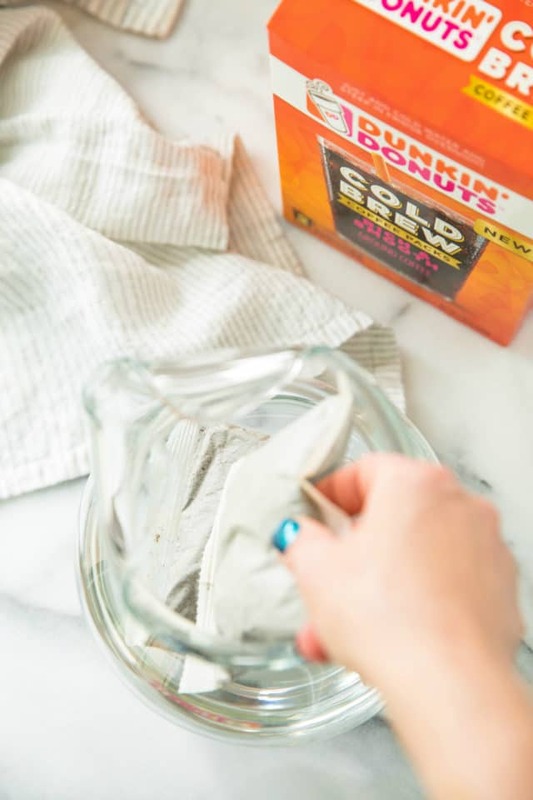 Freshly brewed Dunkin’ Donuts Cold Brew Coffee Packs allow a customizable, craft experience straight from your own kitchen. The cold brew packets make 2 full pitchers, so you’ll have cold brew all week long. The end. SO EASY! I’m all about this cold brew deliciousness, friends. 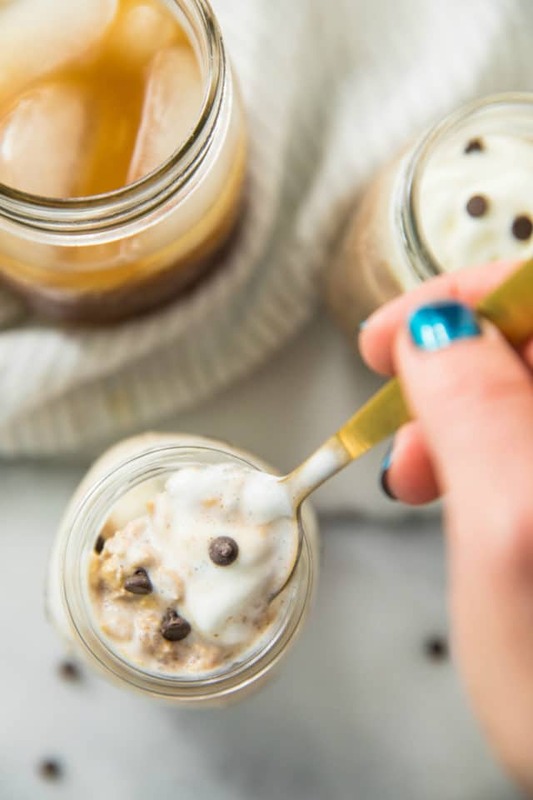 If you're a coffee fan, you will love the taste of these overnight oats, which have the perfect balance of complex carbs and protein to fuel your day! 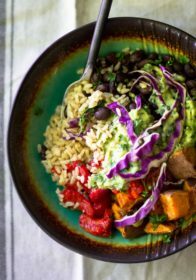 In a small bowl, mix all of the ingredients together. Divide between 2 small bowls, mugs, or mason jars. Cover and refrigerate overnight (or for at least 4 hours or more so the oats soften and absorb the liquid). 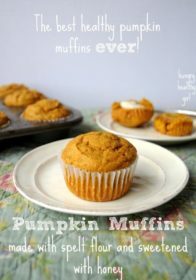 Top with cinnamon and/or chocolate chips if desired! Enjoy cold, or microwave for 30-60 seconds to enjoy warm! *Follow package instructions for making cold brew coffee. **Can substitute with a non-dairy yogurt option or mashed banana or applesauce. 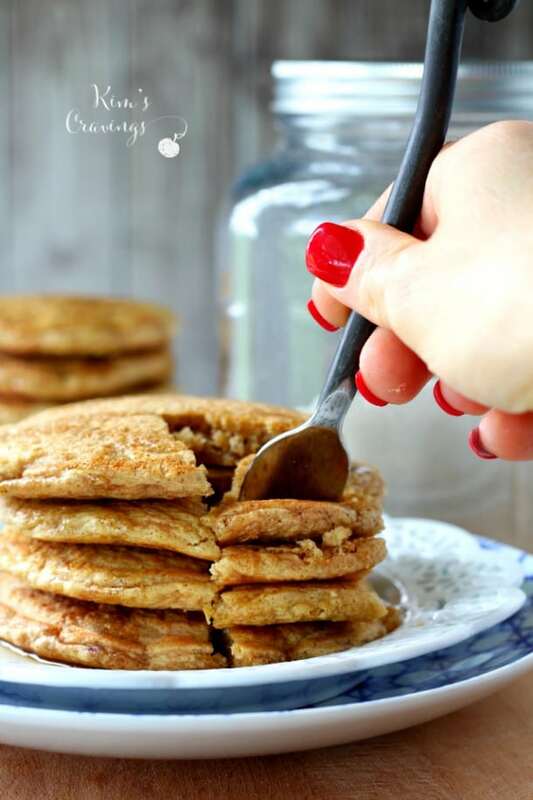 ***Use certified gluten-free oats as needed. ****This can be left out or you can add additional oats. *****Change things up by substituting with 2 teaspoons cocoa powder. Have you tried Dunkin’ Donuts Cold Brew Coffee Packs? Pick some up at Walmart. You won’t be disappointed! I am going to try this for my husband (I don’t do coffee). I think it will be healthier for him than that Coffee Lovers creation at Cold Stone! Ha! Thanks! 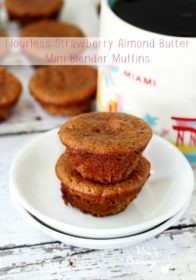 I love the creaminess of the yogurt added to this and the dash of cinnamon makes everything sound just perfect! 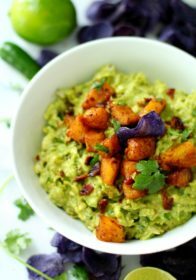 Such a super recipe idea! It would certainly give one that much needed morning boost! I’ll have to try this soon. Oh man this is so delicious! I’d love to ty this recipe! I love coffee!! That sounds fantastic! 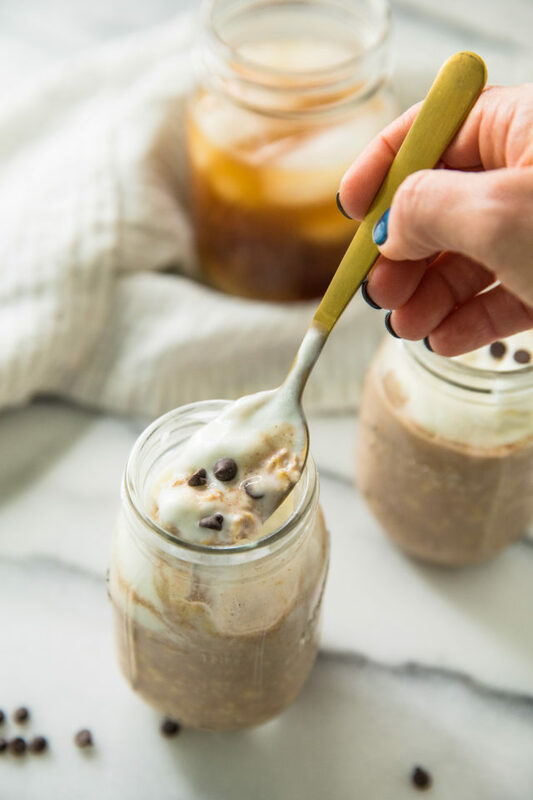 I’m a huge coffee lover and love overnight oats! I haven’t tried that dunkin donuts ones. Putting it on my list! This is a great breakfast to start anyone’s day. I love how simple overnight oats are. 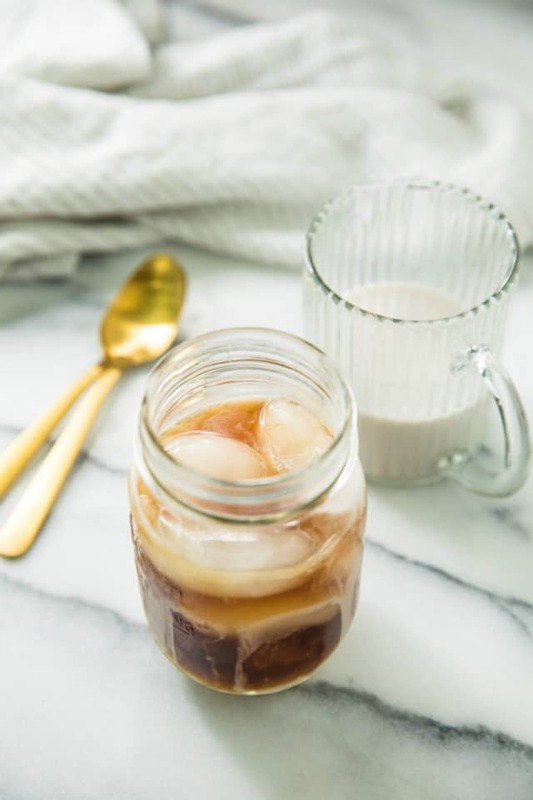 Cold brew coffee overnight- A healthy recipe for coffee lover. Great Idea! 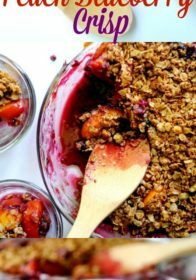 This recipe looks soo good I just cant wait to try these oats! I love how simple it is too. 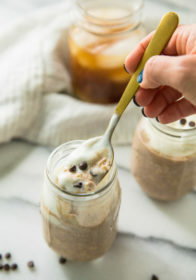 I absolutely love coffee but I’ve never thought about having overnight oats in them. Well, I must admit that it looks so creamy, thick and healthy so it’s something I’d want to try! 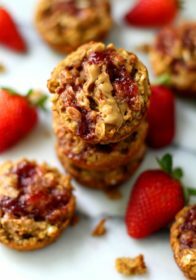 This is such a great idea for a different take on overnight oats. I am definitely going to be trying this recipe! I love coffee and I love porridge but I’ve never thought to mix the two! I’m going to have to try this! I make overnight oats from time to time especially when I know that I’m going to have a busy morning. I’ve never added cold brew before though! That’s really interesting. I’d love to try the recipe! I live for mornings and I am so excited to have my porridge with seeds and fruits. I would definitely give this a try. This is so exciting. I saw this cold brew coffee overnight protein oats on Pinterest. Looks like a lovely option for me to enjoy every day, going to give your recipe a try! I didn’t know that Dunkin Donuts did cold brew. I will have to try this out in the near future. This looks delicious to me. 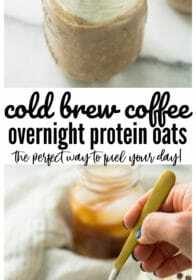 wow looks absolutely cool, coffee and oats that is a different but amazing mix, great idea.